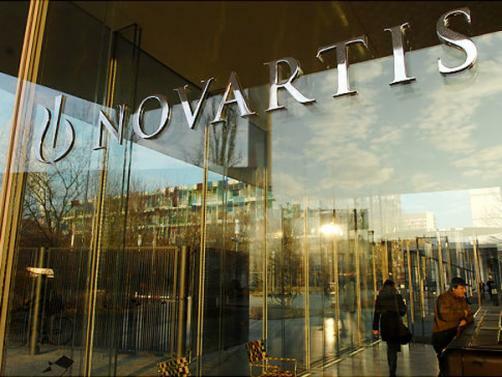 Novartis will shell out $2.1 billion to acquire cancer drug developer Endocyte in a move to leverage the company’s technology to investigate potential development of therapies in prostate cancer, it has emerged. The deal will see Novartis acquire all of Endocyte’s outstanding shares of common stock for $24 per share, equating to the valuation of $2.1 billion, and will allow the pharma giant to take advantage of the latter’s drug conjugation technology to develop therapies with companion imaging agents. Among the drug candidates developed through the technology is Lu-PSMA-617, a radioligand therapy (RLT) aimed at the treatment of metastatic castration-resistant prostate cancer (mCRPC). The therapy has shown promise in Phase 2 trials, demonstrating a median prostate specific antigen (PSA) progression free survival (PFS) of 7.6 months in the treatment of mCRPC, as well as a median overall survival of 13.5 months. Endocyte is currently enrolling patients for a Phase 3 study of the candidate. Through the acquisition of Endocyte, Novartis hopes to further investigate Lu-PSMA-617 for use in earlier lines of prostate cancer therapy, as well as expand its existing RLT platform with “potential near-term product launch and early-stage clinical development programmes”.